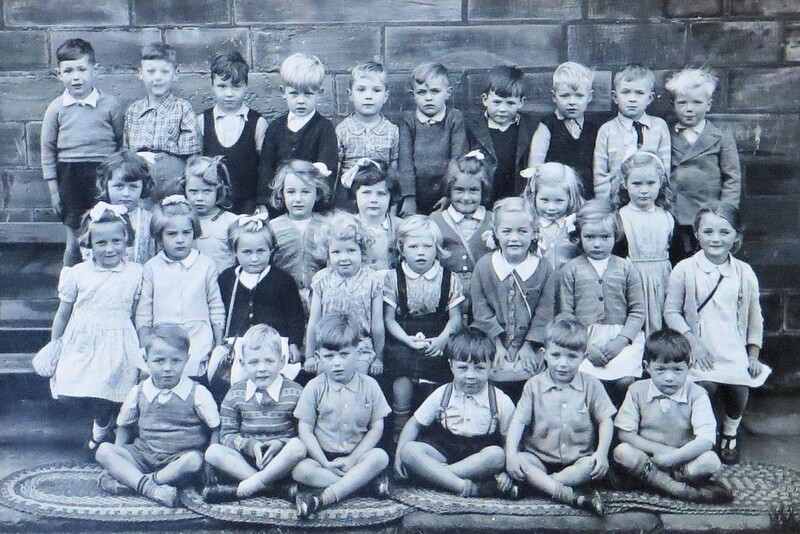 Haggate School, about 1948-49? I am back row second from right. Ivan Eastwood is back row 6th from left.